If weight loss is on your mind, you’re not alone. You’ve probably tried many different things to burn away the fat and the pounds. But sometimes, it can seem as though all of the ‘normal’ ways to lose weight just don’t work as well as you want them to – nor do they work as fast as you need them to. With Super Garcinia Cambogia from Beta Labs, you can have the fat burning help you need, the powerful ingredients you want, and the results you expect when you make other lifestyle changes. 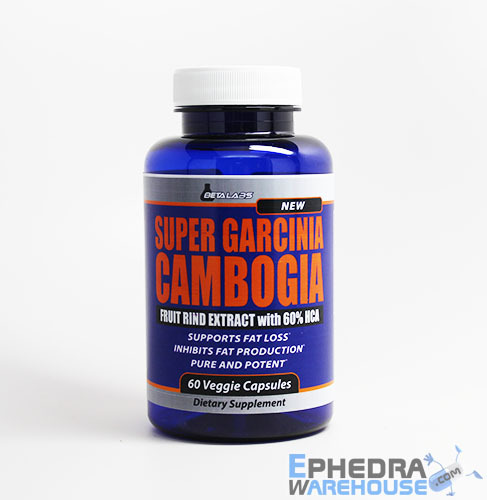 What is Super Garcinia Cambogia by Beta Labs? Super Garcinia Cambogia from Beta Labs is a supplement that uses a natural ingredient, derived from a fruit that can be found in India and certain parts of Asia. When used in a supplement, this ingredients has been seen to cause changes in the body, changes that diet and exercise may not be able to provide on their own. If you use a supplement like Super Garcinia Cambogia from Beta Labs, you will find the concentrated power of the ingredient is not only able to create lasting change, but it can also boost your overall energy levels and metabolism. From the start, you’ll feel the difference that Super Garcinia Cambogia can make in your life, but that’s just the start. The key benefits of Super Garcinia Cambogia from Beta Labs is appetite control, energy boosting, and fat burning. From the very start, you might notice you’re able to eat less, while still following the diet you’ve chosen for your weight loss goals. Too many times, the best of intentions can be derailed by problems with diet and appetite control. You get used to eating a certain amount, and that can make it hard to change the amount you are eating. But with Super Garcinia Cambogia, you will find you feel fuller for longer and that you don’t really want to eat more than what you’ve planned to eat for the day. In fact, some people find they have to make themselves eat so they don’t eat so few calories that they slow their metabolism down. When other diets have left you feeling wiped out and exhausted, you may want to turn to Super Garcinia Cambogia from Beta Labs. You will find your energy levels are higher from the start of the day until the end, allowing you to stay moving and to stay active. Whether you need to stay active to make it through work or through your workouts, you will notice you’re not run down or feeling as though you can’t keep up. 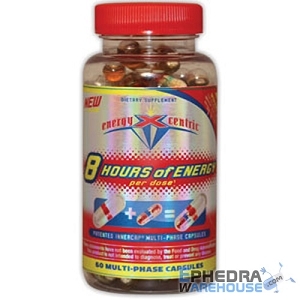 This also increases your overall caloric burn each day, as you won’t feel like being camped out at your television or computer. The fat burning support you get from Super Garcinia Cambogia from Beta Labs is also designed to help you with your weight loss goals. 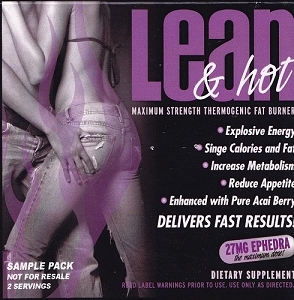 This supplement is designed to help you increase your metabolism, which allows you to burn more calories, even when you’re at rest. When you add in more workouts and less calories to your diet, you will notice this benefit of a faster metabolism adds up to an even faster weight loss. You can then reach your goals more quickly than you did in the past – or reach your goals for the first time. And you’re not alone in the results you’ll see with Super Garcinia Cambogia form Beta Labs. While you may not see results instantly, when you begin to read the reviews of others who have used this supplement, you can see the potential for great changes in your body. 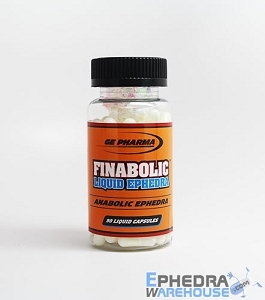 You might want to look around for as many reviews as you can, helping you to see what’s possible when it comes to adding a supplement to your routine. Though not everyone will have the same results as you will, you may begin to notice that you are able to surpass the results of others, and begin to write your own success story. Because you want to see results and you want to see lasting changes in your body, it can help to change your life too when you start using Super Garcinia Cambogia from Beta Labs. Though you might know it’s important to change your diet, it is a good idea to remember what this means. You need to eat fewer calories, but not less than 1200 a day (for women or 1500 a day (for men). This will allow your body to have the fuel it needs, but not so many calories that you hold onto fat. In addition, you will want to maintain an exercise program that is reasonable, but challenging. When you follow hard workout routines, you’ll be able to keep your body in a cycle of change and of transformation. Think about adding weight training and cardio to your week, with some rest days. The more you move, the more your body will shift into its ideal shape. It might also be a good idea to set up diet and exercise plans you can maintain forever. Once you reach your goal weight, you’ll need to keep up your activity so you can keep the weight off. After all, you can’t take supplements forever. You need to change your life so your body remains at its ideal weight. 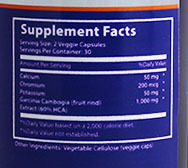 As with any new medication, check with your doctor before adding Super Garcinia Cambogia your supplement regimen. Follow the instructions carefully to avoid potential side effects and to ensure the best results. If you feel any discomfort, contact your doctor for advice and support.